Mr Vijay Prakash, famously known as “Mysore huduga” or “Kachina Katha” (Bronze /heavy voice). was born in Mysore on 21st Feb, 1976. Both his parents are trained, Carnatic singers and hence, singing came to him from his parents. While he was at school, he participated in all the MUSIC competitions and often won top accolades. 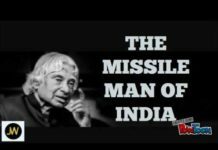 Even though he was not interested, succumbing to his family pressure, he joined SJC Engineering college in Mysore. 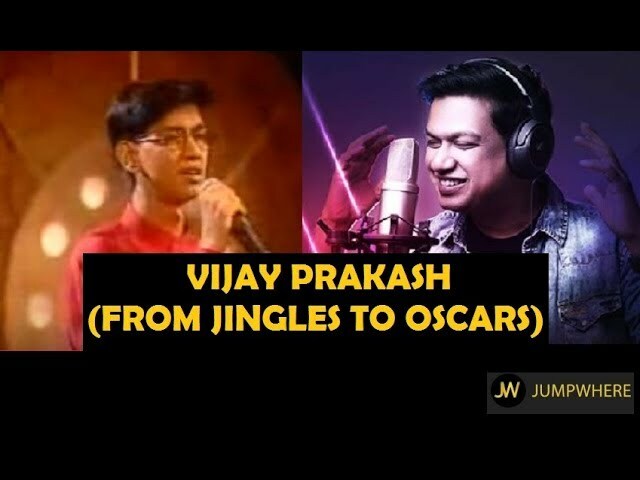 Vijay Prakash’s journey is a perfect example for rags to riches journey. Due to lack of concentration in Engineering and only thirst towards MUSIC, he left his house, with a bag containing a pair of dress and just 700 in his wallet with a goal to make a career in music. 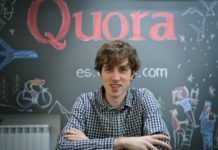 He reached Mumbai and stayed for about a week in the Mumbai Central Railway Station. He was just left with 10 Rs when he came across Suresh Wadkar (renowned playback singer) while searching for work in the world of music. Impressed with Vijay’s singing, Suresh arranged accommodation for him in nearby temple but STILL HAD NO PAYING JOBS. One fine day, he went back to Suresh Wadkar asking for work. He referred to an acquaintance who gave him VOICE OVER works. There, he got an opportunity to do his first jingles with KELLOGGS. After finishing the recording, he was asked to collect his payment and he was surprised to get a cheque of 2,700 INR. 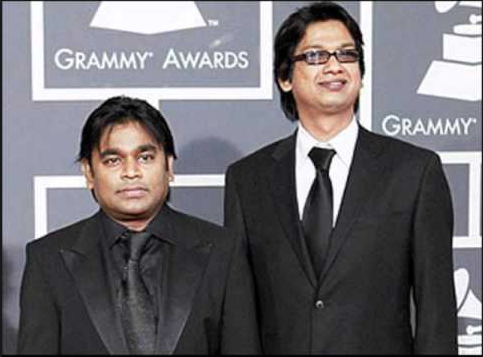 A feather on the cap was added when he got an opportunity to work with the legend, Mr. A R REHMAN. Since then with all his efforts to learn music and strong determination, he kept stepping upwards reaching greater heights. Backing vocal for 25 foreign movies. Shows and talks at many institutes including Berklee Performance Center. Currently (as of Feb 2018) he is a judge in a reality show SA RE GA MA PA (Kannada). TAKE RISKS, GET OUT OF THE COMFORT ZONE TO ACHIEVE BIG BUT ENSURE YOU ARE CAPABLE AND READY TO FACE ANY KIND OF CHALLENGES.